Developed with an intention of empowering the traveller, PerfectAgraTours.com has come up in a big way. With an experience of 6 years in tourism sector, Mr. Ashish Gupta has created a niche for himself in the world of travel industry. 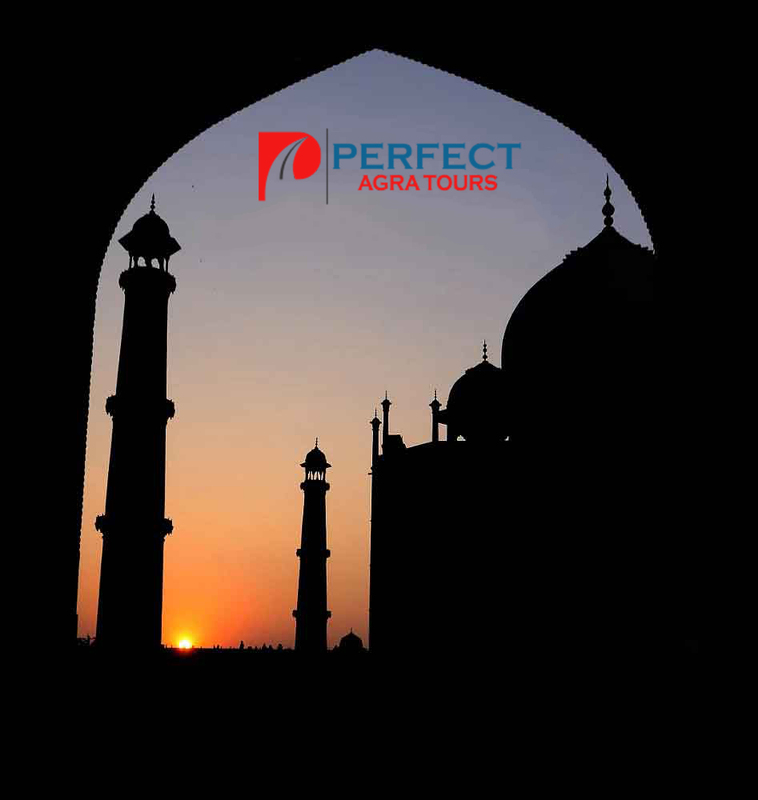 PerfectAgraTours.com has specially been created to allow the traveler to have instant booking facilities and wide ranging travel package destinations to choose from. With the chief aim to provide the best-value products and services along with progressive technology and devoted 24*7 customer support, we are always there to assist our customers. We strive for fineness in whatever we do and focus on incessant improvement in connections with people, competence of processes, and the welfare of the organization. We try hard to foster an atmosphere wherein we can competently utilize the capabilities of our dedicated team members to acquire goals. With a passion to serve the travelers in the best possible way we relentlessly work toward attaining our goals and ensure that we honor our commitments to have happy and satisfied customers. With UP Tourism license approved and superior service we are giving a tough competition to the other travel agencies in our field with lowest prices guaranteed.